Day 3: A game that is underrated. 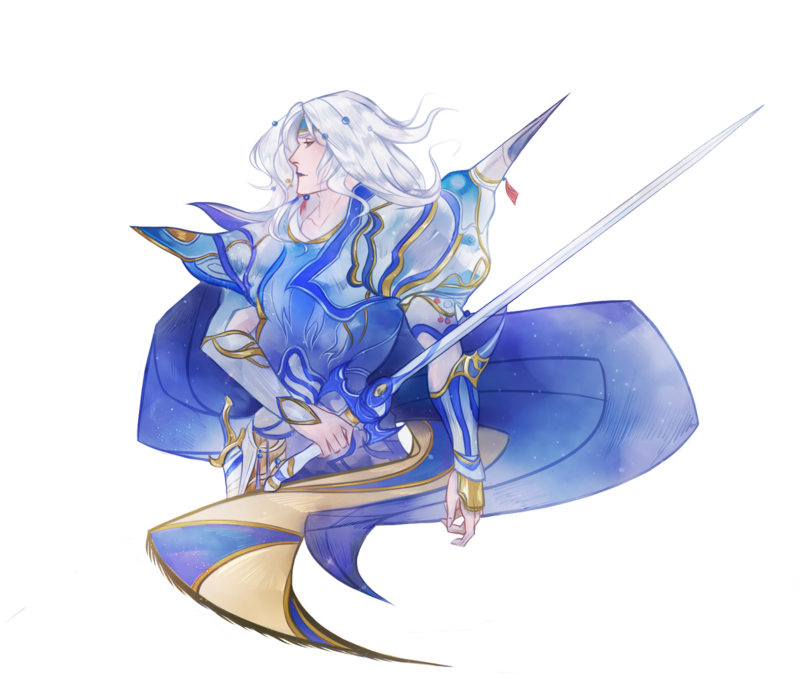 Final Fantasy IV. FFVI introduced me to the series, and I didn’t play FFIV until many years after that. IV is woefully left out in many Final Fantasy discussions, and it’s a masterpiece. It’s the first game in the series to have an actual cohesive plot line and legitimate characters instead of stand ins. The main character Cecil experiences character development along with his adoptive brother Kain (who is arguably the most screwed over person in the game). The music is phenomenal and some of the fan art I’ve seen should be hung in museums. I think the game is getting more play (heh) now because the internet exists and fans of it can extol its virtues, but it’s really a shame it was lost in the shuffle that included VI and VII when those remained popular even after more Final Fantasies were released. I blanked a bit on what games are underrated, and I’ll probably think of more now that I’ve posted this, so any others you can think of for discussion would make the comment section much more lively! Dragon’s Dogma. In the age of Skyrim, two action RPGs were seemingly forgotten by most — Dragon’s Dogma and Kingdoms of Amalur: Reckoning. Both had far superior combat, with Dragon’s Dogma implementing a Shadow of the Colossus-style grapple system that let you climb and stab towering cyclops in the eyeball. It was so, so rad. Having that sort of tactical battle system, like being able to ignite a griffin’s wings with fire spells to prevent them from flying, was really cool. I also loved the Pawn system, which let each player create one AI-controlled partner whose job class could be changed to fill a specific role (tank, heals, buffs/debuffs, raw damage). That Pawn could then be rented out online by another player to fill out their other 2 party spots. It turned Dragon’s Dogma into a community and I loved every minute of it. It’s actually re-releasing on PS4 and Xbox One this fall for $30 and I can’t wait to jump back in for a third playthrough. I actually started Dragon’s Dogma a long time ago and then got swept away by real life, but I really enjoyed it! It’s solidly in the top 5 “to play next” slots on my list. So true; very underappreciated. My blog’s traffic skyrocketed after I created a few Pawn guides, since the community was rather small. I guess I owe that game a lot, haha. Kingdoms of Amalur was fantastic. I’m still holding out hope that EA allows it for back compat as I’d certainly play through it again. I’m surprised they haven’t, since they work so closely with Microsoft via EA Access. It’s one of my girlfriend’s favorite games and she’s been wanting to replay it, but our 360 hasn’t been hooked up for nearly 2 years. Our fingers are crossed it’ll hit backwards compatibility soon. I’ve seen Kingdoms of Amalaur, but haven’t heard of Dragon’s Dogma! I’m not going to lie; I was hoping people would comment on this and give me some underrated games I could try. Whether or not a game takes off is similar to book. It could be due to market factors, what was released around the time it came out and might have overshadowed it, etc. Interesting that you think FF IV was underrated. I don’t frequent the fandom often online so maybe it is the circles I run in but my experience with the debate about best game in the series almost always boils down to IV and VI or for those that played them in America when they came out, II & III. For me, I’d probably say The Longest Journey, which was a point and click adventure game at a time when those games were out of style. It’s still probably one of the best of that type that I’ve ever played and it’s sequel Dreamfall is spectacular as well. Or possibly, Vagrant Story, which might have the best narrative in a Square game during the PSX era. I just don’t see as much about it! In the circles I’ve seen it’s always between VI and VII. I’m seeing more now, but if you go to a site for fanfic, it’ll often be lumped in with the first three Final Fantasies and I’m like, “Um what?” I like it better than VI, but I think VI is the better introduction to the series due to being more accessible/easier. The original IV is a hard game. I’m going to have to play Vagrant Story! Can you tell I’m not a big gamer? Haha this is the 2nd Final Fantasy game that I’ve seen for this question. The other was final fantasy vii. Thanks for sharing! It was Final Fantasy 7 I believe. The one that’s getting a reboot soon. You freaking said in you’re first answer *headdesk* I can read! Huh, that’s surprising to me because FFVII is often lauded as not only the best FF, but the best game ever made. Obviously that’s highly up to opinion, but it’s definitely up there in the top 100 video games of all time. I’ve seen people say it’s *overrated* which REALLY gets under my skin. I hate when people say something is overrated because they didn’t get it or enjoy it. If you’re going to critique something that harshly, at least have a decent reason. I’m still working on FFIV! I’ve been grinding out a level here and there, whenever I feel like it. I find it quite relaxing and the ATB system is so fun 🙂 I think I’m more than ready to take on Dark Bahamut, but I’m going to wait until I finish HZD. Cecil might be in god mode for the final boss, haha. 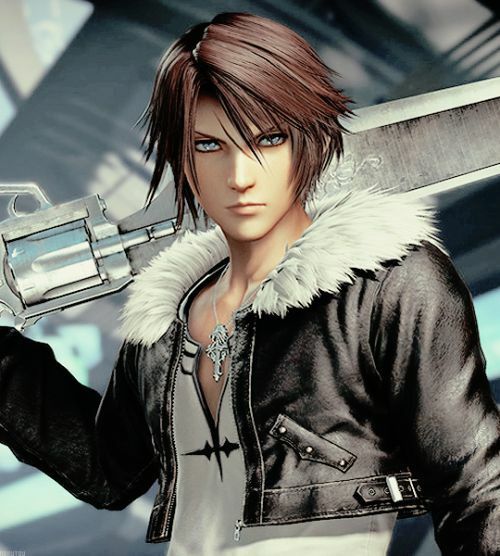 I’m going to say the FFXIII trilogy, of course, but I think it’s more over-hated, rather than underrated. Beyond Good and Evil also deserves more love! What level are your characters on? God mode is the best! I’d say XIII is overrated to the point of being over hated hehe. Most of my party is at or around 57. They will likely be in the 60s before I continue the story, haha. That’s a good plan. I don’t recall where I was when I beat Dark Bahamut, but I think I was around level 60-70 when I beat the game! Hmm! I never thought of FFIV as underrated. Maybe as an FF game, although I think it’s usually one of the higher regarded ones, which is why it got the DS remake that I always wish V and VI also got. For my choice, I think the Klonoa series is highly underrated as a platformer. The GBA games particularly were excellent games that threw in puzzle elements. Also, Klonoa is so cute! I also think the Goemon series is highly underrated, especially the N64 games. They were great platformers that I thought were ahead of its time. Mystical Ninja Starring Goemon was a Zelda-like platformer that predated Ocarina of Time, and Goemon’s Great Adventure was a fun co-op platformer before that was a regular thing. I know when I look for fanfictions of it, it’s always lumped in with the first three, which is so annoying. I think it’s well received by some fans and has been remade/ported a few times, but there’s so much more fan art and fanfictions of VI, VII and beyond. It makes me sad because IV Is such a great game. Klonoa! I love Lunatea’s Veil. That’s been on a my wish list for a while. It’s one of my favorite platformers, and it has an excellent soundtrack, too. Yay! I’m so happy you like Klonoa too! The GBA games are very underrated puzzle platformer takes on the Klonoa mechanics.